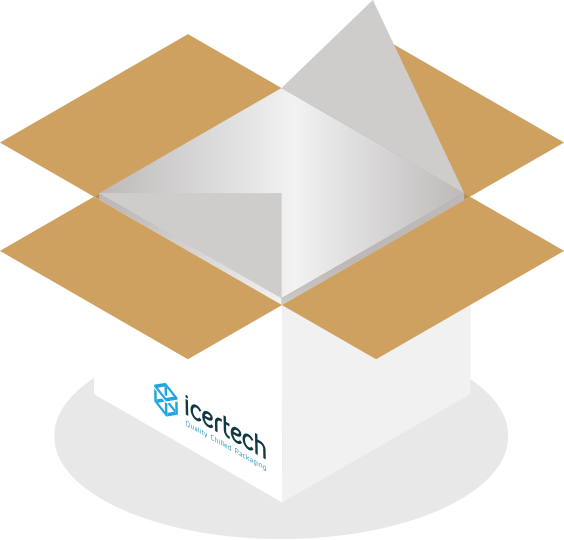 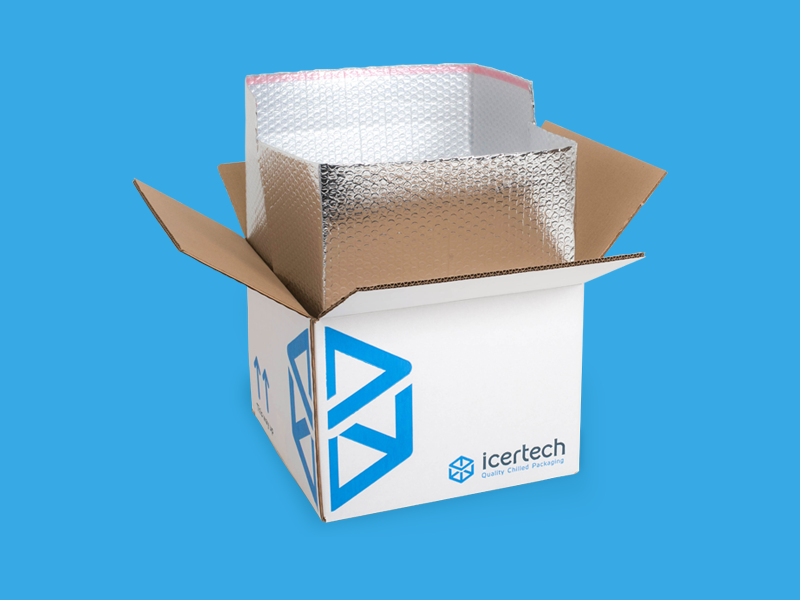 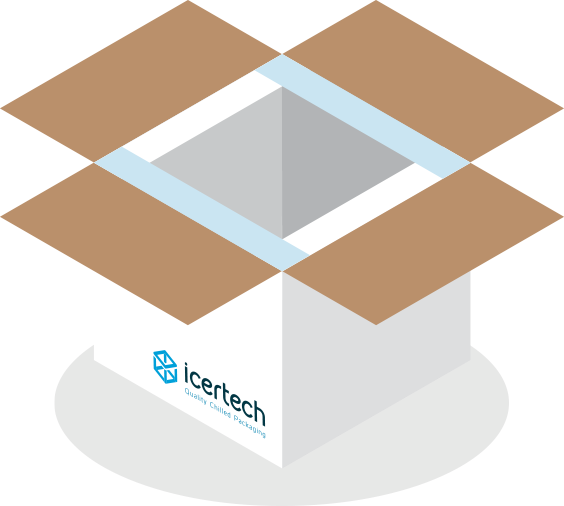 Icertech specialise in providing temperature controlled packaging systems for shipping chilled products. 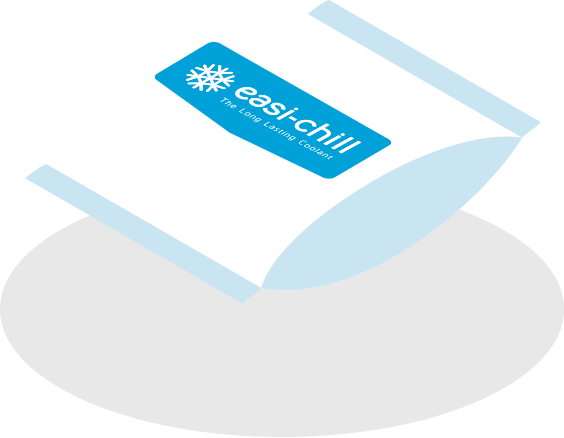 Our complete chilled packaging solutions, a range of coolants and insulated boxes, will keep your products chilled in transit for up to 72 hours. 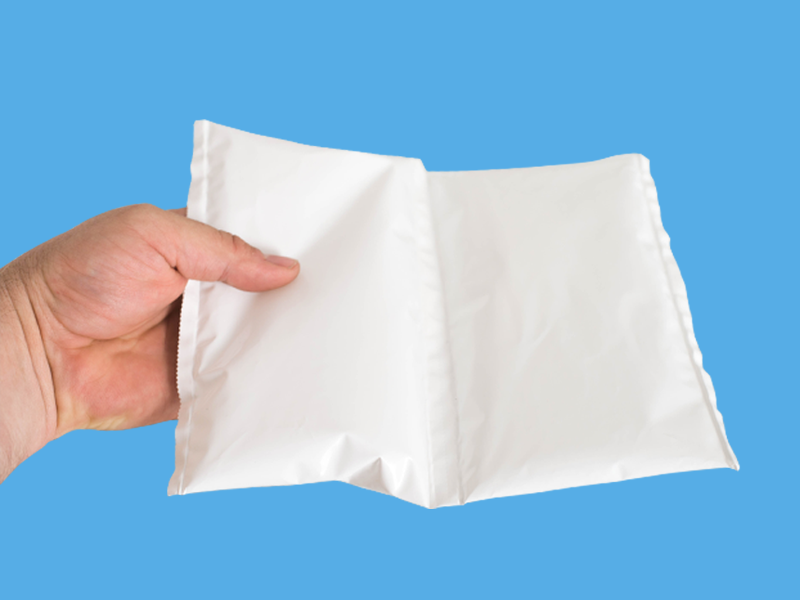 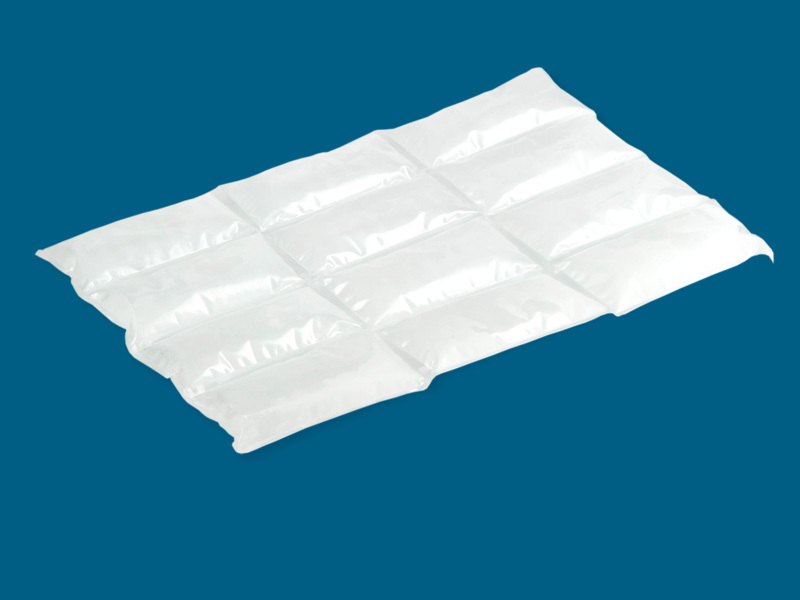 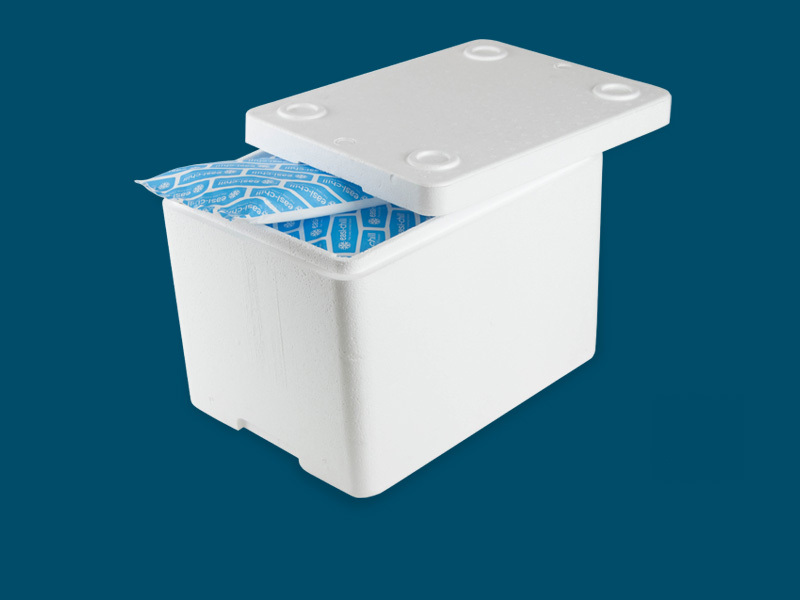 Our range includes our robust and reliable insulated boxes, chill gel packs that are perfect for shipping food and pharmaceutical products, insulated carry bags designed for food retail outlets, and a wide range of other chilled packaging supplies . 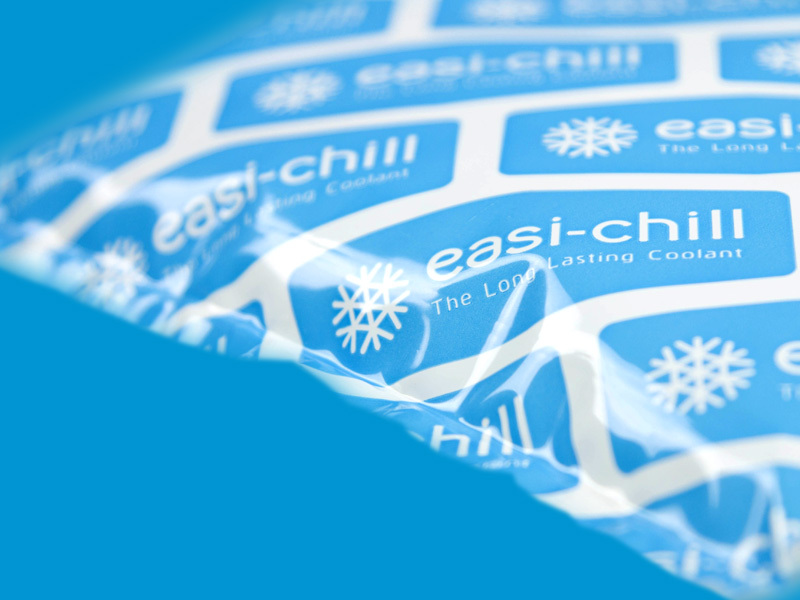 These components have been designed to be used together for optimum reliability and performance, offering you cost effective, high quality solutions to meet all of your chilled packaging needs. 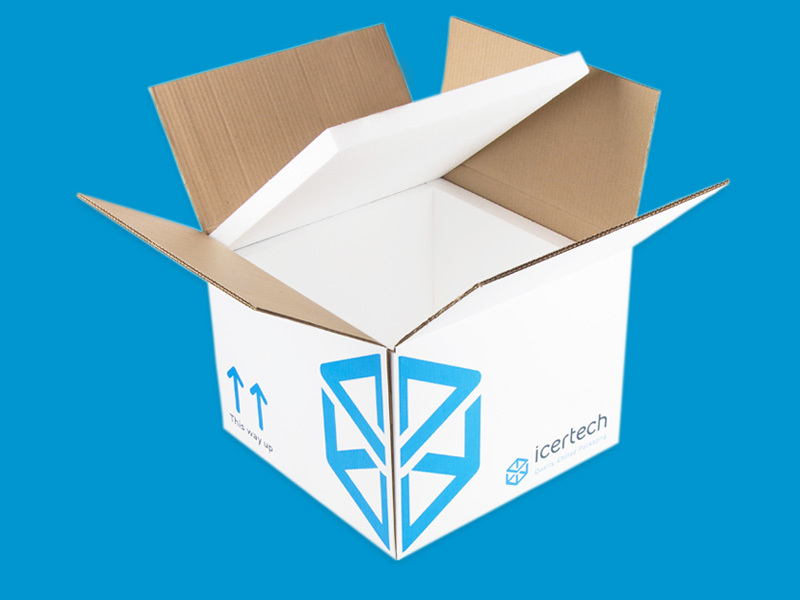 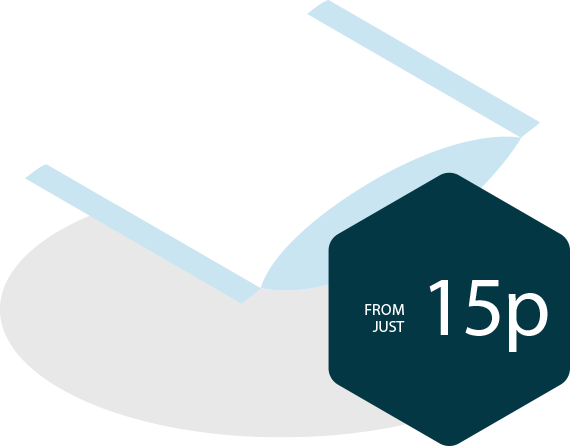 We also offer a custom packaging service which allows you to customise and brand our temperature controlled packaging to fully represent and promote your own brand. 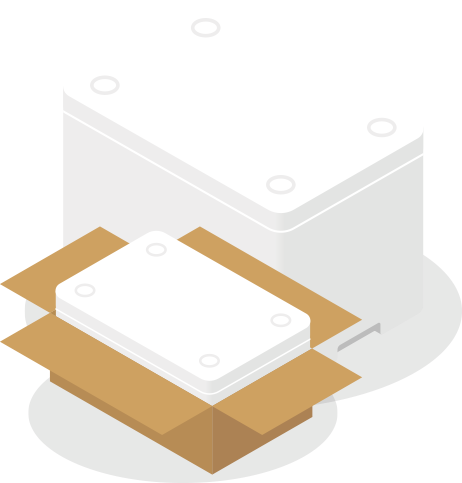 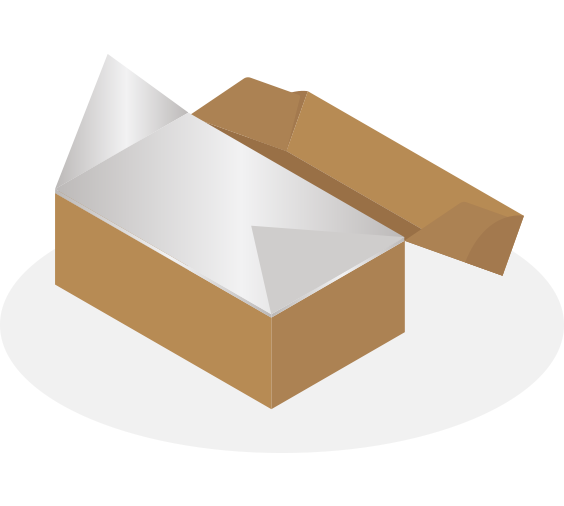 Take a look at our custom packaging page to see how we can help you.